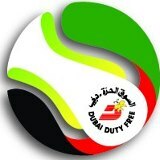 The world’s best tennis players are set to return to Dubai next month for the 2014 Dubai Duty Free Tennis Championship, one of the most eagerly anticipated events on the UAE Sporting Calendar, and one of the most popular tournaments on the international tennis circuit. 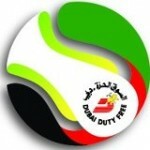 Now in its 22nd year the event will once more be featuring almost every top player in the world, as they battle it out for the coveted Dubai title. 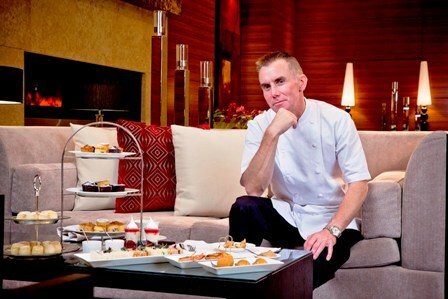 We’ve seen a whole host of Michelin star chefs descend on the UAE in the last few months – all for lunches and dinners. 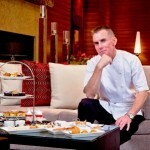 However we now have our first Michelin-starred afternoon tea in Dubai and all thanks goes to media darling Gary Rhodes. One can now partake in the quintessential British ritual at Rhodes in Residence in Grosvenor House’s Tower Two.